Total Toilets can provide you with onsite attendants for the purpose of hygiene monitoring, ensuring the equipment hired is maintained at the highest standard of hygiene and cleanliness for the duration of your event. 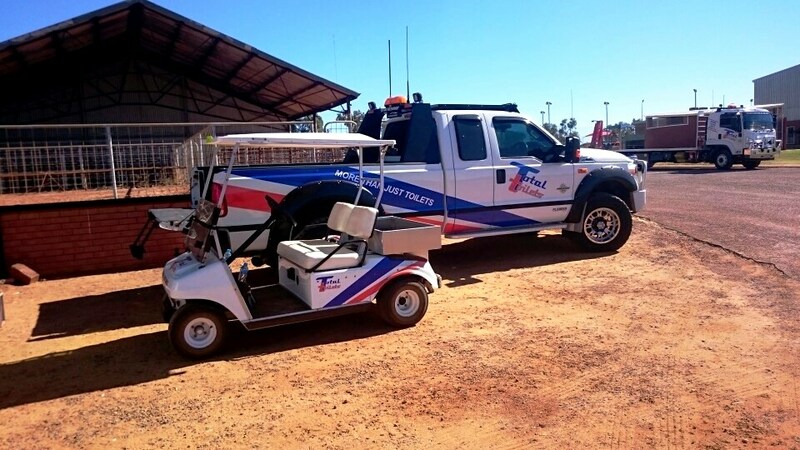 Total Toilets aims to ensure safe and hygienic conditions for all event goers. Emergency Waste Removal if required. Our specialised hygiene monitoring vehicle allows us to manoeuvre safely and efficiently through crowds for Hygiene Monitoring.